Pretoria – South Africa’s constitution does not oblige Eskom to provide electricity to ratepayers, the North Gauteng High Court heard on Wednesday. Judge Hans Fabricius has heard an urgent application submitted by civil rights organisation AfriForum in a bid to prevent the power utility from cutting power to the municipalities this week. He is yet to make a ruling. These municipalities are Thembelihle (Northern Cape), Moqhaka (Free State), Mailonyana (Free State), Nkentoana (Free State), Mantsopa (Free State), Tokologo (Free State), Nala (Free State) and Dihlabeng (Free State). In his introductory statement, Fabricius noted that there was a “misapprehension” among the public about the intention of Eskom, which is “aimed at the innocent consumers who will suffer unnecessarily”. “It may not be so,” said Fabricius. He said the idea that the general public will be “punished” is not correct, and that Eskom was simply fulfilling its obligations to collect debt in terms of the Public Finance Act. This was in response to AfriForum’s application, which argued that law-abiding ratepayers should not be punished for their municipalities’ failures to pay Eskom its outstanding funds. He highlighted that Eskom is crucial to the greater South African economy and neighbouring states. The power utility therefore has a duty to consider economic consequences. Municipalities have a statutory duty to deliver electricity to consumers, according to the constitution, added Fabricius. According to the agreement between Eskom and municipalities, Eskom is obliged to supply electricity to municipalities which pay for it. In turn, municipalities sell electricity to consumers at an increased rate and use the revenue to provide other services. Eskom does not have an immediate obligation to ratepayers; however, municipalities do. Fabricius asked AfriForum’s legal team why municipalities can’t bring the application to the court directly. Fabricius added that ratepayers who are not satisfied with service can respond through democratic municipal elections, such as those held last year. Alternatively, they can approach the local board and declare that rates have been paid but electricity has been illegally or unfairly cut off. AfriForum also argued that Eskom should hold off on cutting power supply as there is still another outstanding matter to be settled. The organisation is challenging Eskom’s authority to cut power supply to municipalities, with this case scheduled to be heard in March. Q1 to @koko_matshela: As Eskom, munics & Treasury are all state organs, why not approach Treasury to get paid direct from equitable share? 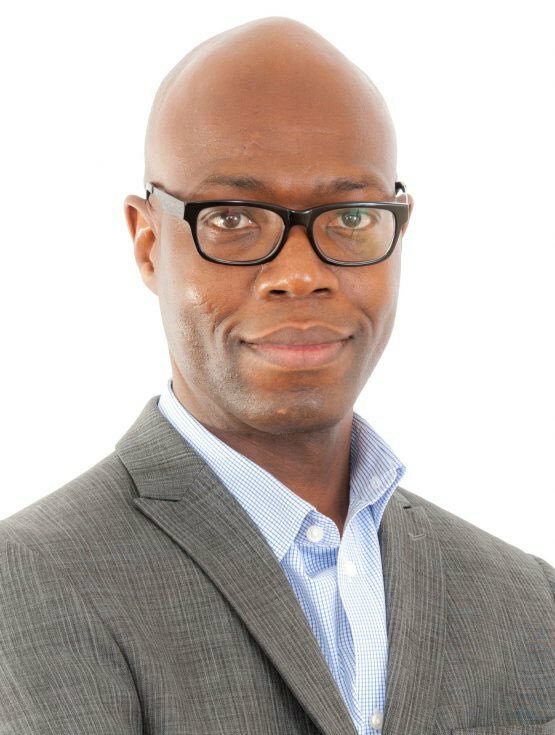 A1 from @koko_matshela: "Eskom has engaged with National Treasury, but Treasury would not agree to pay us from the munic equitable share". 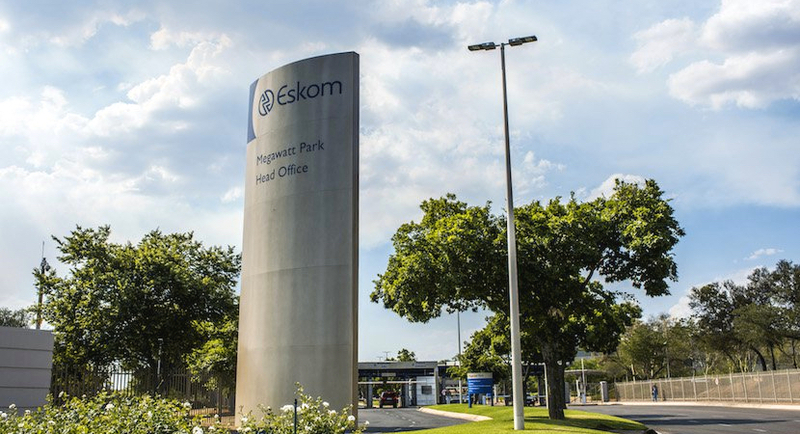 Eskom argued that AfriForum’s application is not urgent as it published a notice of its intent to cut supply to the eight municipalities on November 17. AfriForum only submitted its interdict on December 29, giving Eskom a “very restricted timeline” to respond. Fin24 previously reported that municipalities owe Eskom R5.6bn, as at September 30. The top 20 defaulting municipalities owed R4.3bn or 76% of the total arrear municipal debt. Eskom signed payment agreements with 50 defaulting municipalities. Of the top 20 municipalities, 15 are included. Fabricius noted that Eskom’s notice to cut power supply did not simply “come out of the blue”. In turn, Eskom has been trying to settle “billions” in debt from municipalities since 2011. “A few billion is involved – not a million, a billion,” said Fabricius. Pretoria – Power utility Eskom has postponed cutting power to eight municipalities with outstanding debt until January 10, the North Gauteng High Court heard on Wednesday. This was disclosed as Judge Hans Fabricius heard the urgent application submitted by civil rights group AfriForum. AfriForum wants to block Eskom from cutting power to eight municipalities, which was scheduled for Thursday. Fabricius said the postponement was sufficient for “affected persons” to make some arrangements. The affected municipalities are Thembelihle (Northern Cape), Moqhaka (Free State), Mailonyana (Free State), Nkentoana (Free State), Mantsopa (Free State), Tokologo (Free State), Nala (Free State) and Dihlabeng (Free State). AfriForum pleaded with the court to make a decision in the interests of residents. It also argued that Eskom should hold off on cutting power supply as there is still an outstanding matter to be settled. The organisation is challenging Eskom’s authority to cut power supply to municipalities, and this matter is scheduled to be heard in March. In the affidavit submitted by Eskom, the parastatal noted municipal debt increased from R6bn in March 2016 to R10.2bn eight months later. This is a growth of 70%. The top 10 defaulting municipalities owe R6bn, and the top 20 owe R7bn. Eskom argued that its decision to cut electricity supply was a means of debt collection. Eskom’s acting CEO Matshela Koko told Fin24 that Eskom’s capital expenditure for municipalities was at R70m and the outstanding debt by municipalities at R12bn. This was one of the reasons rating agency Standard and Poor’s downgraded the power utility over uncertainties. AfriForum’s legal team argued that, given that municipalities do not have the capacity to administer their affairs, Eskom has the obligation to turn to National Treasury. This will be part of a wider measure taken by organs of state to deal with efficiencies for municipalities to comply with their obligations. Eskom also argued that its obligation to supply electricity was “misconstrued”. The obligation lies with municipalities. Fabricius said there is no issue between Eskom and the ratepayer, and that the issue lies with the municipality. There is no “constitutional obligation” that the consumer is entitled to electricity from Eskom, said Fabricius. “[You are] entitled to electricity from the municipality, if you pay your rates. Nowhere does it say you are entitled to electricity from Eskom.” He also added that this argument is part of the matter to be settled in March. Q2 to @koko_matshela: If you cut off bulk elec supply to defaulting munics, why don't you cut bulk supply to Soweto (85% non-payment)? Fabricius asked why Eskom could not hold off two months until the pending matter was settled in March. Eskom argued that the issue has been coming along for years. Fabricius acknowledged this, previously stating that Eskom’s notice to cut power supply did not simply “come out of the blue”.